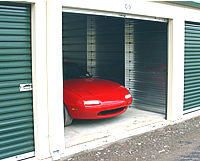 We can accommodate all your storage needs, 365 days a year. The architect designed property has high ceilings in every rental space and offers 275 storage units in popular sizes ranging from 5×5 to 10×30. 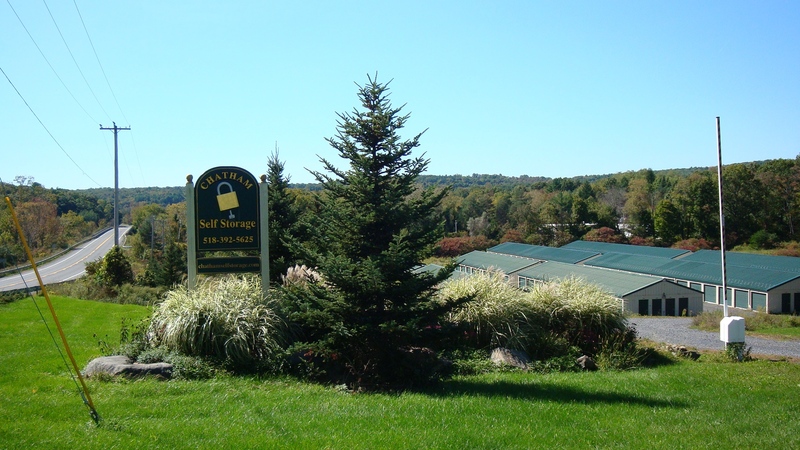 Opened in 2003, Chatham Self Storage has grown to 36,500 square feet.